I am trying to get my usb webcam working with pi, but apparently there is a problem with coding or driver, as the camera output is showing only green screen with some crazy pixels at the top (as the image shows). Ive tried motion and fswebcam and both are showing exactly the same thing. The camera I am using is a cheap camera I bought on ebay, this. you should have bought a well-known brand, like Logitech or something. these are more likely to have working drivers, larger community of users and better support. cheap chinese cameras usually have win-only drivers and only basic features, thus should be avoided if possible. for the current camera, I'd advise to try to use it with a win-PC, if it works, then Linux-PC, if is works -- try to find the drivers and probably recompile from the source (since RasPi has different CPU from your desktop PC). I've solved this problem by taking the webcam out of the USB hub and putting it directly into Pi's USB port. That was easier than expected. Not the answer you're looking for? Browse other questions tagged usb webcam driver or ask your own question. 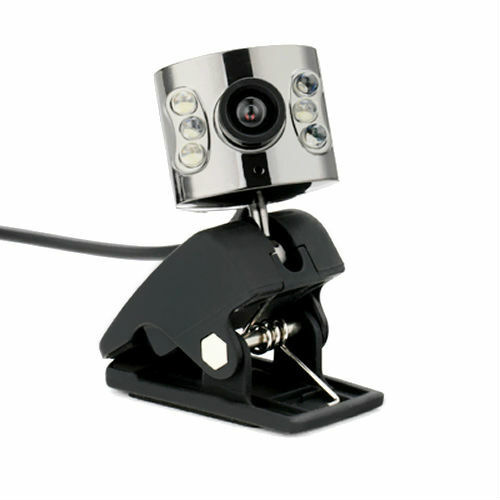 Can we use usb webcam with picamera?